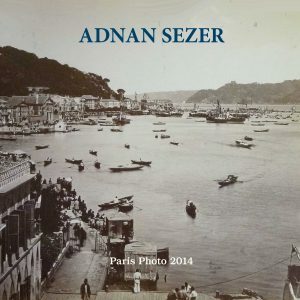 The Adnan Sezer Photo Gallery is pleased to present its catalogs. Our catalogs give you an overview but not exhaustive of our work. 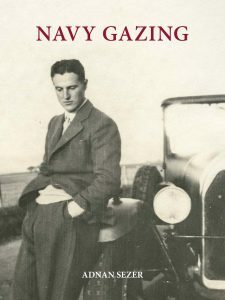 The Navy Gazing catalog presents a collection of 7 albums of a naval officer with more than 500 silver prints. The photographs are part of the personal albums of a naval officer. 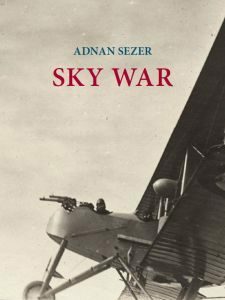 The Sky War catalog is composed of 127 aviation photographs between 1915-1916. The photographs are part of the personal albums of Sergeant observer Morel, they are the photographic testimonies of this war of the sky. 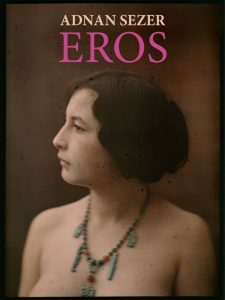 The Eros catalog includes 34 photographs from 1860 to 2003, of well-known photographers such as Louis Bonnard, Eugène Brussaux, Vincenzo Galdi, Frantisek Drtiko and more recent photographers like Larry Clark or Nobuyoshi Araki on the theme of eroticism. Catalog in English, its theme is “hair, object of desire and culture”. Hair, elements of sociology, history and foreign practices or beliefs. Catalog 4 includes a series of 23 photographs of women mowed during the Liberation in France from 1944-1945. This catalog was published during the Paris Photo exhibition, so it is not limited to a particular subject. 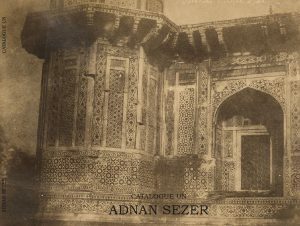 Catalogs of 29 prints, including photographs of the ethnographic society, or photographs of Eugène Atget, known for his documentary photographs of Paris in the late nineteenth and early twentieth century, or Pascal Sébah specialized in Ottoman Empire. 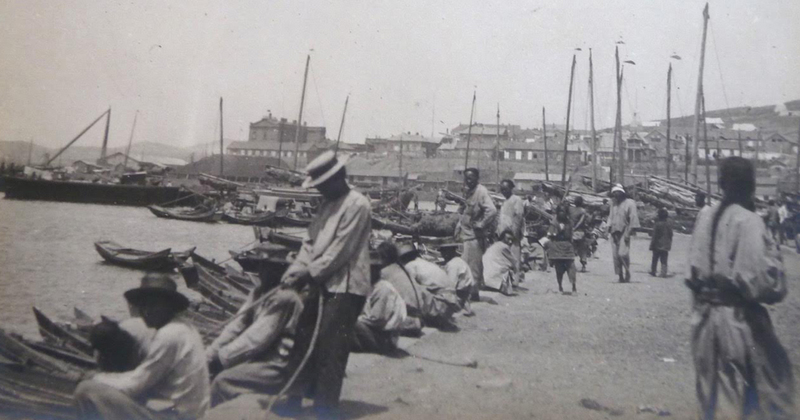 Catalog of 45 photographs of the 19th and beginning of the 20th century. 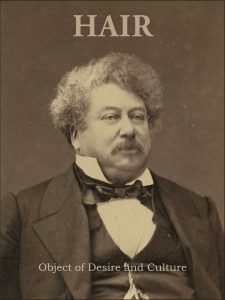 Photographs by Firmin Eugène Le Dien, by Gustave Le Gray and Josef Sudek. You will find some autochromes including 18 autochromes mountain Switzerland in 1910. This catalog offers a selection of vintage photographs illustrating themes such as: travel, eroticism, old Paris, the violence of the first half of the 20th century. 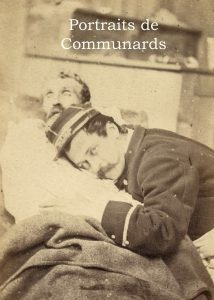 A rare collection of 48 portraits of National Guards who died during the Paris Commune (1871).